Library of America is the nonprofit organization self-charged with publishing acid-free tomes of landmark texts like 18th-century debates over the Constitution (two volumes); the speeches and writings of Abraham Lincoln (two volumes); and writings by (seven volumes) and about (one volume) Mark Twain. Now, that storied body of American literature also includes Chuck Klosterman articulating the multifarious merits of Mötley Crüe. 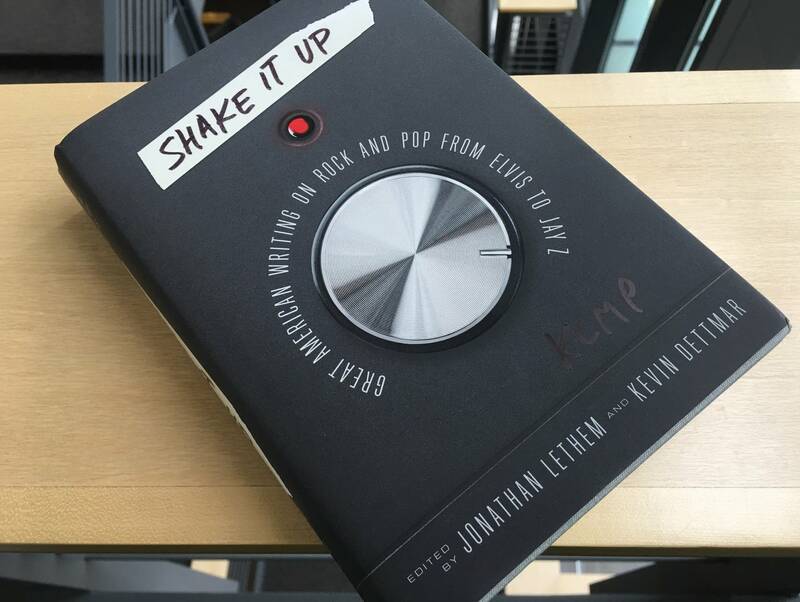 The excerpt from Klosterman's book Fargo Rock City (2001) is one of 50 entries in Shake It Up, a new volume of writing about rock and pop edited by novelist Jonathan Lethem and rock writer Kevin Dettmar. Appropriately, the anthology includes an essay on the Beatles written by Richard Poirier, a co-founder of Library of America. In 1967, Poirier — a literary editor and scholar — decided to communicate the fact that the Fab Four were officially "beyond patronization." "This is especially satisfying," he declared, "to those like myself who have wondered how much longer the literary academic adjudicators could claim to be taking the arts seriously by promoting a couple of distinguished novels every year, a few films, some poems, maybe a museum show and, if they're really lucky, a play." It's instructive to contrast Porier's essay with one by Geoffrey O'Brien, who became Library of America's editor-in-chief three decades later. Writing at a point when rock criticism — even just Beatles criticism — could fill rows and rows of bookshelves, O'Brien penned a less awkward appreciation that happened to include an explanation of why we need rock critics, not just rockers. "The Beatles are in no better position than anyone else to get a clear view of their own career," wrote O'Brien, reviewing the 2000 Beatles Anthology book. "From inside the rocket was not necessarily the best vantage point for charting its trajectory." The excitement of Shake It Up comes not just from reading 50 great writers on (mostly) great music, but from an appreciation of how those writers helped to define and contextualize the music as it was made. They knew they were writing living history, and as time went on, they began to reflect back on artists who were no longer living. Rock and pop are especially urgent, proudly irreverent art forms, and Shake It Up illustrates how writers have explored different modes of using their own craft to give shape and form to the genres' tumult. Lethem and Dettmar include most of rock writing's biggest names: Lester Bangs, Greil Marcus, Robert Christgau, Ann Powers. 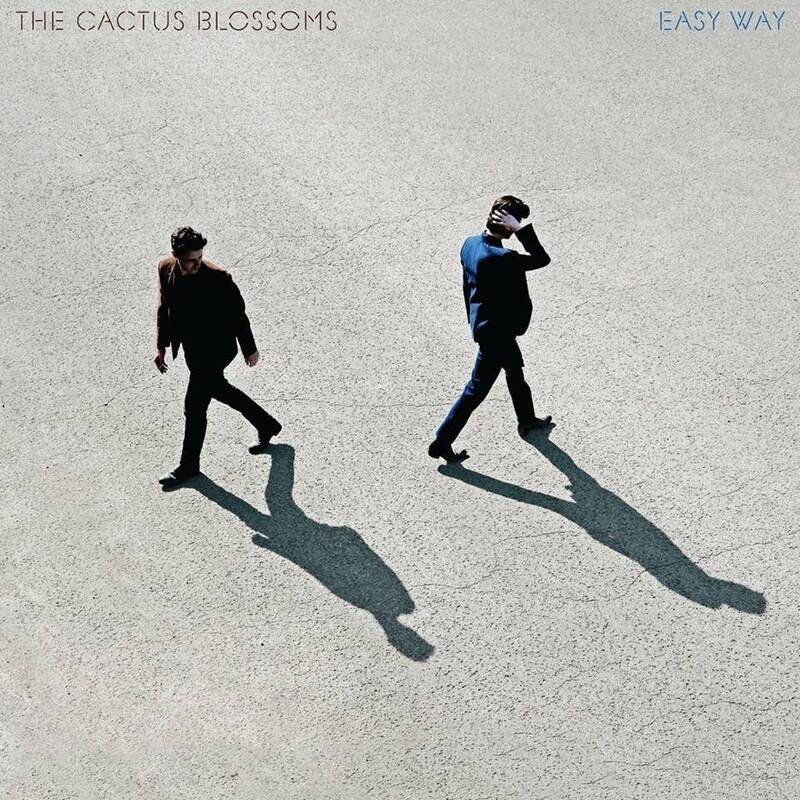 The editors have curated a roughly representative sample of the best-known American rock and pop music writers, which means that Shake It Up functions as a survey rather than a collection of the most essential American rock and pop writing. If they'd gone for the latter, there would likely be more pieces by writers who aren't music specialists (like Tom Wolfe's 1964 Phil Spector profile, "The First Tycoon of Teen," conspicuously omitted) and by articulate musicians (Bob Dylan and JAY-Z are both praised here as writers of prose, yet they're not themselves included). There are also some pieces of undeniable historical importance, like Jon Landau's 1974 trumpeting of Bruce Springsteen ("I have seen rock and roll future"), that don't make the cut. Other writers take a more detached tone. Hilton Als, for example, wrote an incisive take on Michael Jackson that's all the more gripping for having come directly in the wake of Jackson's 2009 death. "Unlike Prince, his only rival in the black pop sweepstakes," wrote Als, "Jackson couldn't keep mining himself for material for fear of what it would require of him — a turning inward, which, though arguably not the job of a pop musician, is the job of the artist." Bangs, writing after Elvis Presley's death, is also cutting: he can't forgive '50s Elvis for what '70s Elvis became. Lethem and Dettmar were clearly deliberate in their efforts to represent some diversity in their overview of a field that has historically been dominated by white men. The anthology includes a dozen women, whose invaluable contributions include a seminal 2003 essay by Jessica Hopper: the Minnesota-raised writer who's one of the youngest contributors to Shake It Up. "Girls in emo songs today do not have names," observed Hopper. "We are not identified beyond our absence, our shape drawn by the pain we've casued. Our lives, our day-to-day-to-day does not exist, we do not get colored in. Our actions are portrayed solely through the detailing of neurotic self-entanglement of the boy singer — our region of personal power, simply, is our impact on his romantic life." Hopper was editorial director of music for MTV News when Shake It Up went to press, hired as part of a significant investment in music writing that saw Hopper assembling a staff of many of the country's best young music writers and turning the brand's million-plus Twitter followers over to the anarchic poet Darcie Wilder. After the book was finished, though, MTV News cleaned house: the writers were let go, and the brand announced that it was planning a "pivot to video" since that's where they determined the eyeballs were. Where video failed to kill the radio star, will it succeed at killing the publishing star? In an introduction, the Shake It Up editors acknowledge that the volume's span covers an era in rock writing that will forever be most closely associated with magazines: Rolling Stone, Crawdaddy, Creem. Even DIY publications of the era were called "zines," reflecting a gonzo kinship with the higher-circulation glossies. Newspapers were also healthy, but those days are over. With a steady erosion of the world of professional journalism generally came a grim narrowing of the career path of the popular music journalist. Even as "pop culture" has in senses both good and bad installed itself as synonymous with "culture," and rock 'n' roll appointed itself with a Hall of Fame, the field of writing this collection celebrates has often had to scatter and relocate itself: in book writing (including special publishing projects like Bloomsbury's 33 1/3 series), in academia, and on the Internet, where music sites and individual music bloggers have in some sense reinstated the zine atmosphere of pop music writing's origins. Whether they're writing in magazines, on the internet, or in video scripts, writers will continue to be partners with musicians in chronicling — even developing — pop music and its meanings. The contents of Shake It Up are now officially part of the Library of America, but they were already part of our rich artistic legacy. The Current's Rock and Roll Book Club is throwing a record party! It's part of the Lit Crawl MN on Sept. 16, 9 p.m. at the Bryant-Lake Bowl. Authors Andrea Swensson, Jim Walsh, and Cyn Collins will read from their books about Minnesota music history — and spin some sweet vinyl. Hosted by Jay Gabler, this event is free and open to the public. Rock and Roll Book Club: Michael Robbins's 'Equipment for Living' Michael Robbins is a poet and a critic who turns, in 'Equipment for Living,' to both poetry and music - and the parallels in how we use the two forms. Rock and Roll Book Club: James McBride's 'Kill 'Em and Leave' Saxophonist and best-selling memoirist James McBride offers an anti-music biography with "Kill 'Em and Leave: Searching for James Brown and the American Soul." Rock and Roll Book Club: 'Devil's Music, Holy Rollers and Hillbillies' 'Devil's Music, Holy Rollers and Hillbillies' is a concise and readable guide to the origins of rock and roll.